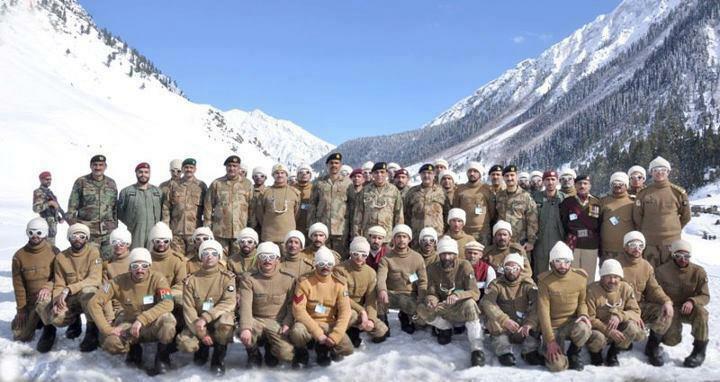 Around 120 Pakistan Army Soldiers where martyred on Saturday Morning on Siachen when a Avalanche hit Pakistan Army Camp. 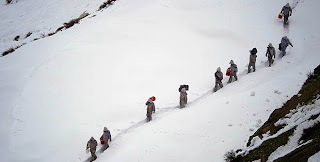 The incident taken place around 6 AM on Siachen Glacier due to which Soldiers where buried under massive snow. Rescue operation is continuing from morning and many bodies are recovered as well. Pakistani and Indian forces are present on Siachen from 1984 and most of deaths takes place there due to Weather not war. both countries have failed to solve the dispute even after talks. Siachen is considered world's highest and most cold battlefield.